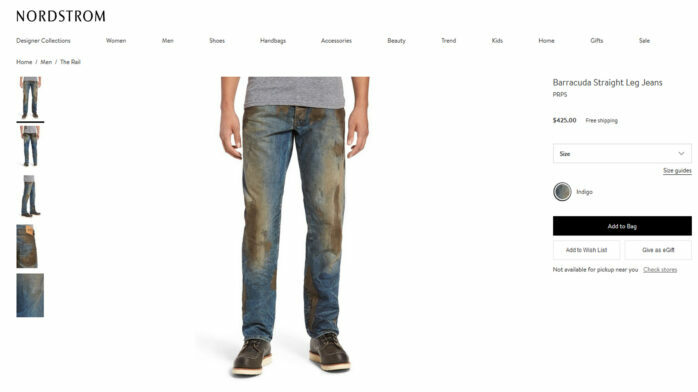 For $425, Nordstrom is selling a pair of jeans that look like they spent a weekend at Riot Fest. That’s right, you can look like you work hard without actually having to do anything. USA! USA! USA! 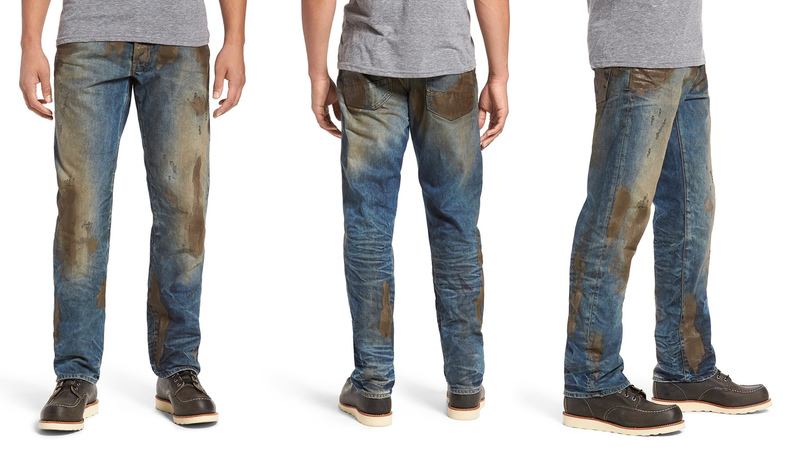 So for $425 you can buy a pair of jeans that look like you went to Riot Fest, or for less than half of that you actually go to Riot Fest and actually earn that mud. 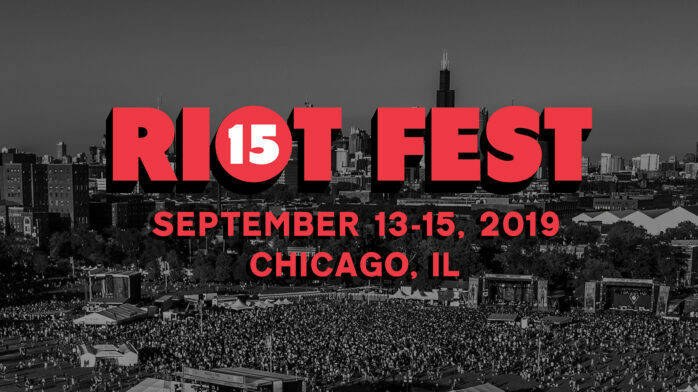 And yes, before you ask, these jeans are banned from Riot Fest. Seriously though, these jeans are terrible.